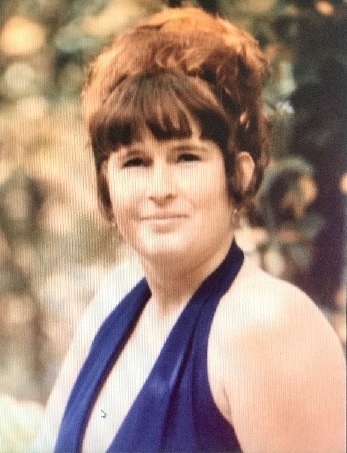 Martha Thompson 69, passed away on November 27, 2018 peacefully at home surrounded by loved ones. She was a dedicated wife, mother, sister, and grandmother. She is survived by her husband David Thompson, her children Pete Williams, Shellie Clark, John Thompson and Ina Gillespie, Her Sister’s Virginia, Margie, Lynn and Vesta, and her brother Richard. She has Nine grandchildren and Four great grandchildren.